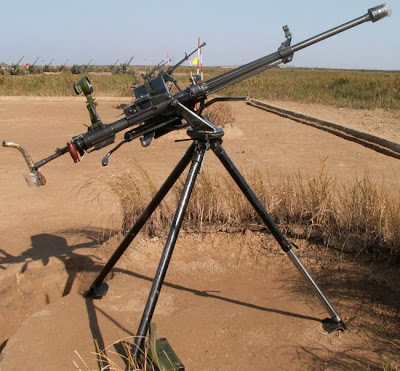 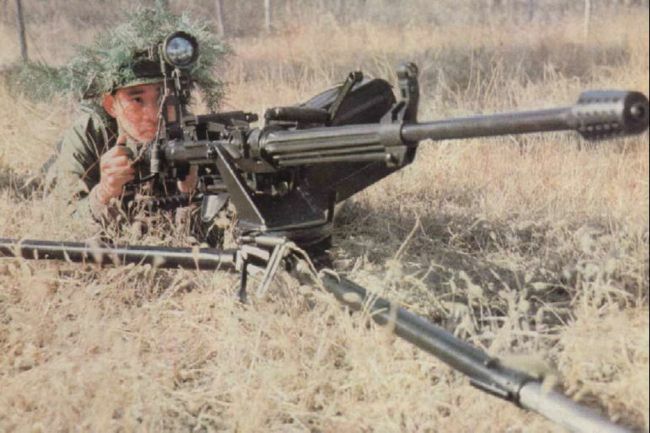 The Type 77 heavy machine gun is described as China’s first generation designed 12.7mm heavy machine gun. The Type 85 is a “product improved” version. 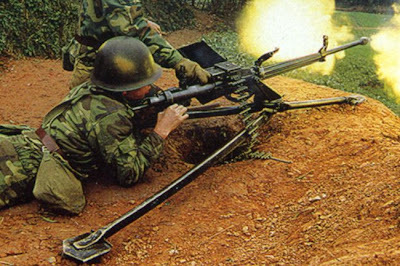 The weapon is both gas (three settings) and recoil operated. 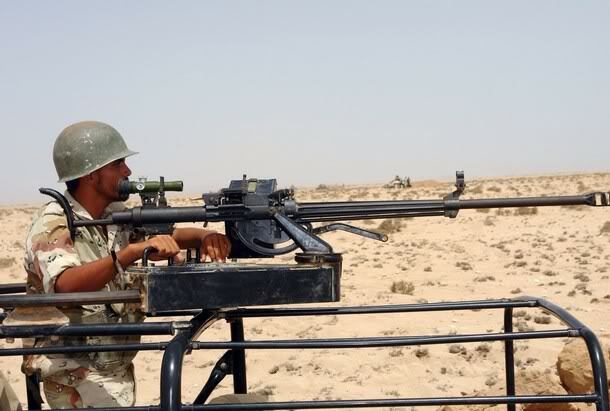 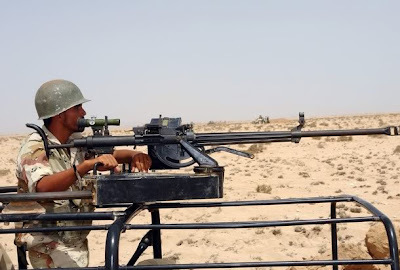 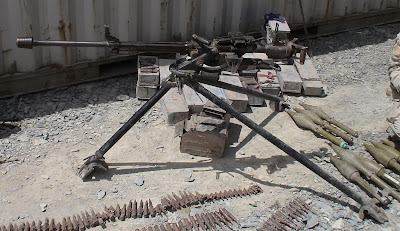 The ammunition belt is the standard DShK metal non-disintegrating link.